I really wanted to go on a day trip for my birthday! I didn't care where as long as it was somewhere near the ocean and we could find a cute little beach town to wander through. The boys didn't want to go with us so we left them at home with family and enjoyed a relaxing trip for two. After much debate on where to go we finally settled on Maine. My husband and I used to vacation there every year and yet the last time we made the trip Ian was just a baby and we had not yet had Alec so we knew it had been a good dozen years. We set our sights on York and our first stop was the Nubble Lighthouse. We parked and walked around on the rocks surrounding the point that looks out onto the lighthouse. Nubble is separated from the mainland by a very thin channel of water and the views are quite pretty. Once we had our fill of the lighthouse we decided to head to the main street in York. Normally we'd stop for some really yummy (and HUGE portions) of ice cream at Dunne's across the street from the lighthouse park but it was early and still closed. We found a place to park just off the main strip and walked the town going in and out of a few of the shops. I had no idea that picking Maine would bring up so many wonderful memories for us. We reminisced while walking around all day long. We remembered going through York's Wild Kingdom animal park and playing mini golf at the amusement park. We remembered another shop where we stopped to eat lobster rolls and sandwiches. It was low tide and we decided to slip off our sandals and walk along Short Sands Beach with our feet in the water. We had been to Maine with some friends of ours on a mini vacation before any of us had kids and my husband and I remembered eating at the Sun and Surf restaurant right out on Long Sands Beach and then walking the beach in the moonlight when dinner as done. We left the beach and put our shoes on and after stopping in at the Goldenrod to see if they were in the process of making fresh handmade taffy. They have these huge windows that overlook the street where they make taffy in such yummy flavors as maple or Maine blueberry. Looking at all the taffy, chocolates, and sugary treats was making us hungry so we decided to hop in the car and head out to find some lunch. We stopped at Foster's for some amazing New England clam chowder and a lobster roll. To be honest, I am not a fan of lobster so I only ate one bite of my husband's roll but you just can't visit Maine and not eat lobster and seafood! We ate our food outside at a picnic table under the umbrella since it was such a beautiful day and those handmade chips were amazing! After lunch we went to the Kittery outlet stores. We stopped in at the Kittery Trading post, Loft, Bass and Lululemon then we went to get some ice cream. We've already decided that next time we're doing to drive up to Old Orchard Beach and visit the Clambake; another old favorite of ours. 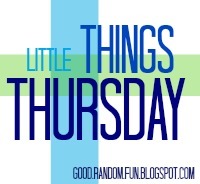 What's your favorite thing to do in Maine? What a wonderful adventure. I haven't been to Maine since I was about 12. I remember the whales so close to shore. It is a beautiful state. It really is. I had forgotten how pretty and peaceful feeling it is. Happy Birthday! Sounds exactly like the way I'd like to spend my birthday! 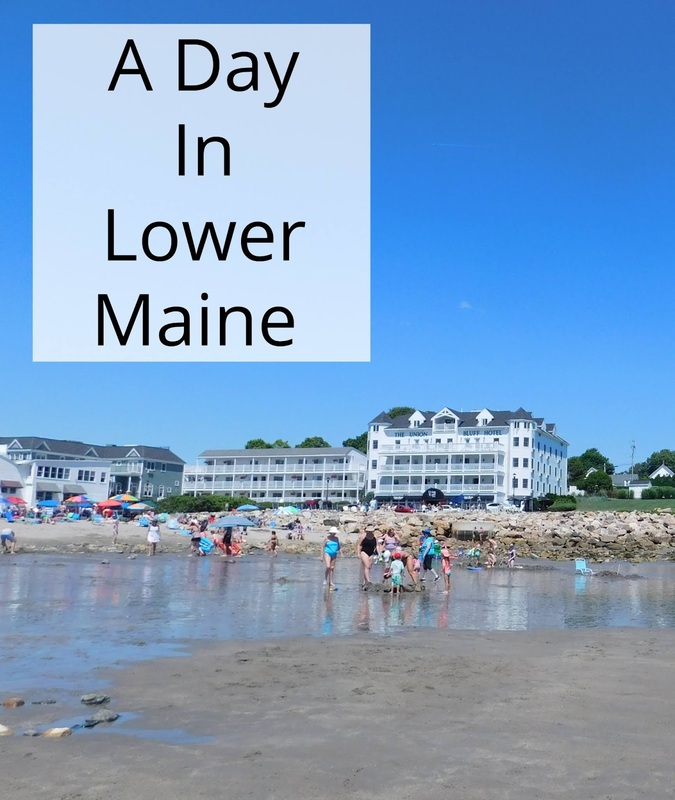 I haven't been to Maine since I was teenager (we went to Old Orchard Beach). I would love to go again,and your post inspires me to do that! Thank you! I really, really wish we had taken the extra 10-15 minutes and hit OOB (Old Orchard Beach) my husband and I used to vacation there every single year with his family and I kind of miss that we didn't bother stopping in to see how much it has changed since we were in college. Thank you for sharing this at Best Of The Weekend. 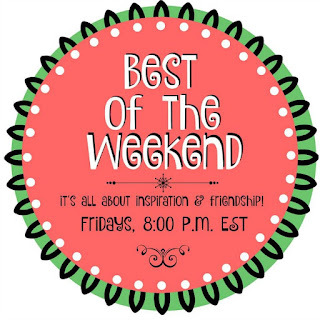 Just letting you know I'll be featuring your post at tomorrow's BOTW party! I love lighthouses. I went to Maine when I was pregnant with Gabbie and enjoyed it besides being nauseous! Happy birthday! There are so many beautiful ones up and down the Maine coast too! I've only been to Maine once many years ago but it is a lovely state. Love your beach photos! I have never been to Maine, so I'm taking notes! Ha! I think it's a good thing to just get away from it all every now and then. Good for you! I've really only ever been to York, Kittery, Old Orchard Beach and Freeport; it really is a rather large state (by New England standards) and there is much to see and do there. Pretty beach, and I'd love a lobster roll! It really is a very pretty beach..I just forgot how freezing cold the water can be in Maine even in the summer. What a pretty place to spend your birthday! I have only been to Kennebunkport and I think I was in my early 20s. I would love to go back someday...so beautiful! 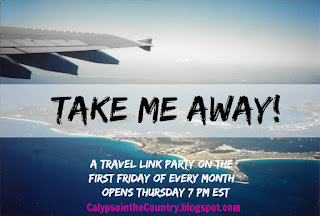 Thanks for linking up to Take Me Away again this month! This summer is really flying by isn't it? In all the times I've been to Maine I have yet to make it to Kennebunkport! I really wanted to check out Ongonquit too but we didn't have time.